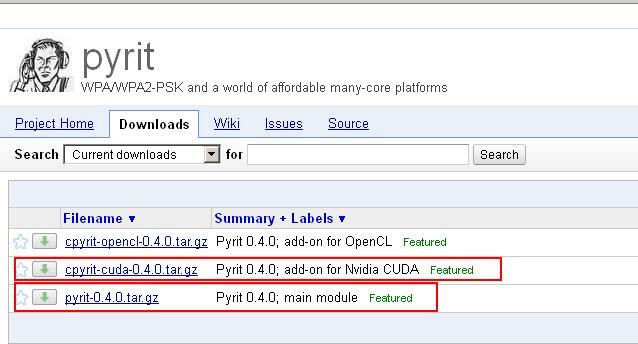 In this guide, I will show how to install NVIDIA driver kernel Module CUDA, replace stock Pyrit, and install Cpyrit. The main problem with new Kali Linux 1.0.7 running Kernel 3.14 was that it broke Pyrit and cudaHashcat. When you try to run pyrit command, you get this error ERROR: could not insert ‘nvidia_uvm’: Invalid argument. I will show how to install all the necessary drivers, modules and also fix this error. 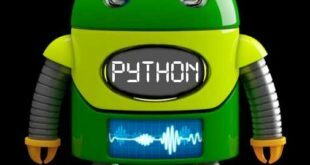 At the end of this guide, you will be able to use GPU acceleration for enabled applications such as cudaHashcat, Pyrit, crunch etc. 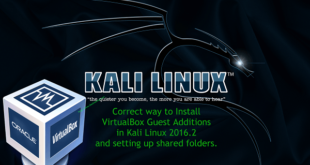 You use the first guide to install NVIDIA Driver on Kali Linux. I would assume you followed the first guide and completed all steps there and would like to enable GPU acceleration, (cudahashcat, GPU pass through etc.) on your Kali Linux. NOTE: This guide does not apply to VMWare, VirtualBox users. GPU Acceleration doesn’t work on Virtual environment. 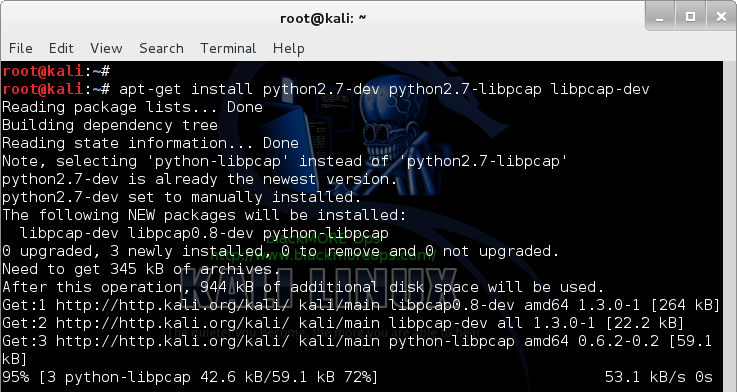 Prerequisite 1: add Official Kali Linux repository. 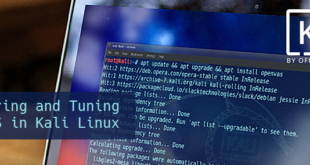 I’ve added the correct Kali Official repositories and issued the following commands to update, upgrade and dist-upgrade my Kali Linux. If you’ve completed both, move to next instruction. 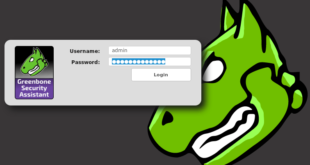 This will install CUDA packages in your Kali Linux. The total package is pretty large including dependencies, (282MB something), you be patient and let it finish. Follow the instructions below to install Pyrit and it’s prerequisites. We used to get a message stating that it will also remove kali-linux-full package. Seems on Kali Linux 1.0.7 it’s fixed. 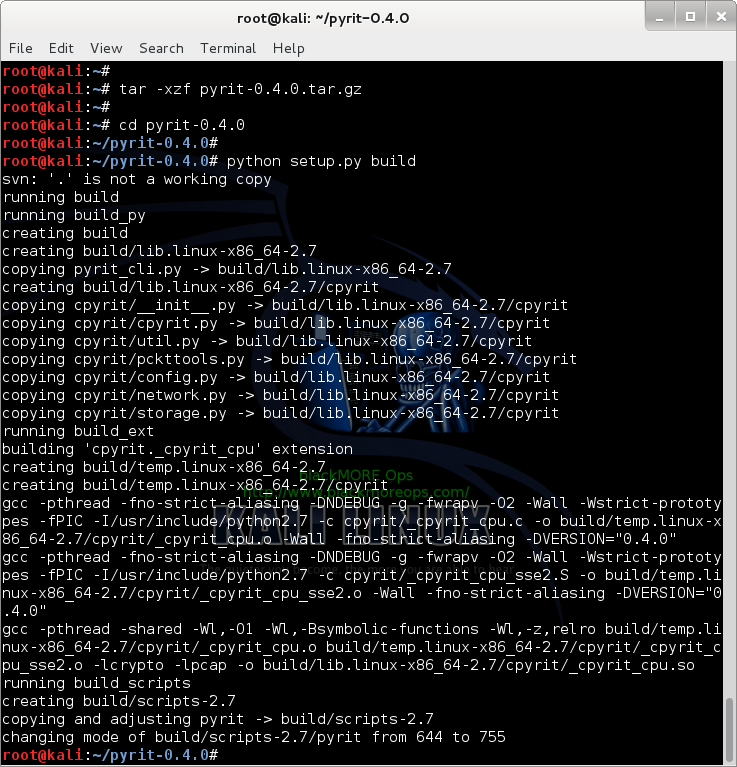 Once build is complete, you can install Pyrit. Up to this point, you shouldn’t receive any errors. 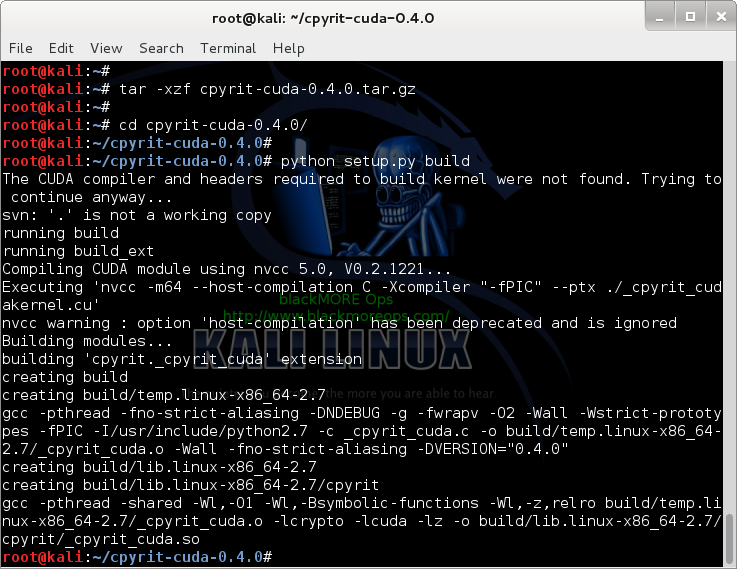 Once build is complete, you can install CPyrit-cuda. Again, you shouldn’t receive any errors, if there’s error, go back and review each steps. Thankfully, reader Shinri provided us with a fix. A BIG thanks to Shinri who spent time and effort to find the fix and was kind enough to post it back on my website. What you’re doing here is going to source directory for NVIDIA current driver and recompiling it. By recompiling, you ensure it’s aligned for your hardware. Now copy the compiled Module.symvers file to UVM folder and recompile UVM. Those who are interested can read through this really long Debian bug report and envy the hard work done to find this solution. 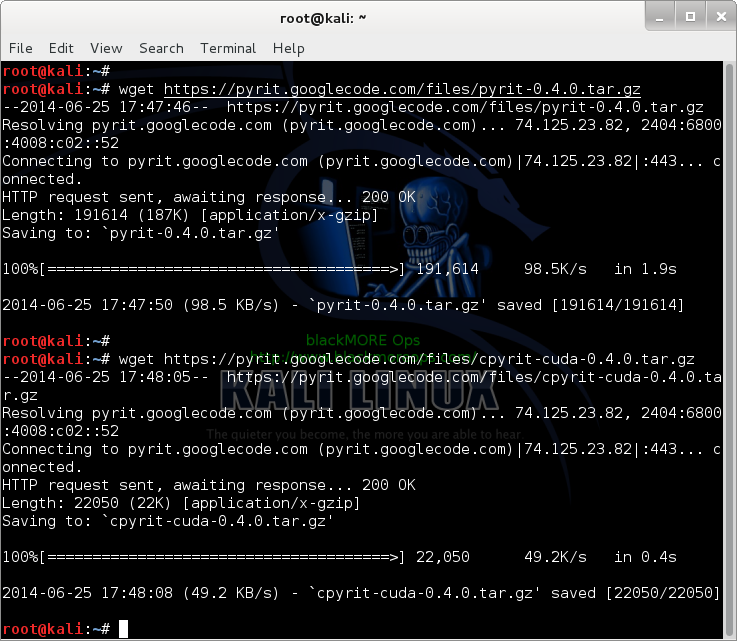 Step 6 – Test Pyrit – It works! Once you’ve followed Shinri’s solution, recompiled NVIDIA driver, UVM and copied it to correct DKMS folder, pyrit will just work. The reason you’ve done all the hard work so that you can use cudaHashcat. 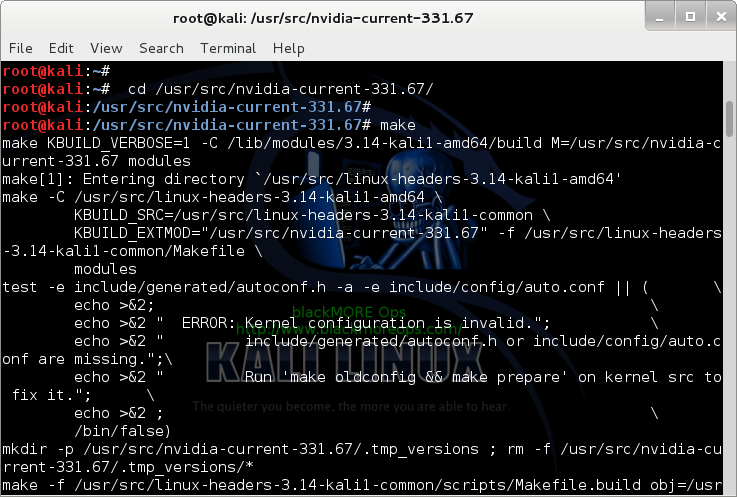 I found that Kali 1.0.7 Kernel 3.14 doesn’t install that by default (maybe that was the case in every version). Doesn’t matter, we can just install it quickly. I’ve only copy-pasted his instructions below, all credit goes to staticn0de, thank you. Selecting previously unselected package cudahashcat-1.30. I have taken the archive from the hashcat site and modified it under section 6 of their EULA. The deb installs the program is /usr/share/cudahashcat and places scripts in /usr/bin which calls hashcat like any other command. I’ll upload it tonight for anyone that wants to use it. Provided as is with no expectation it will work and it may cause damages including death and your wife leaving you (tic) but you get the idea. I had no idea blackmoreops had used my deb! must say, I’m pretty chuffed! I’ve always been a fan of his guides. I’ve made a new deb based on the 1.31 cudahashcat. You can find it below in my thread on the kali forums. 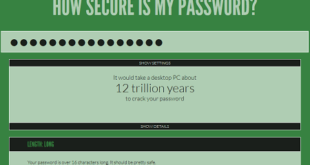 The guide was written for users with optimus laptops. Those of you who don’t have optimus, omit the ‘optirun’ prefix of the command to test it. when installed, its called with ‘cudahashcat64‘ for 64bit or ‘cudahashcat32‘ for 32 bit. This was the most annoying download link … the amount of spams and popups and redirection was appalling. Note that this is custom package, built by someone else than Kali Dev team and you should use it at your own risk. 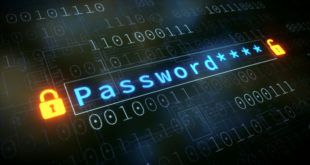 Then again, with recent openSSL and Bash blunder, yeah.. use EVERYTHING in Linux at your own risk. In the meantime, I’ve taken the liberty of reporting this missing cudahashcat as a Bug report. Hopefully, it will be fixed in next release (i.e. 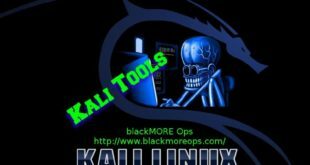 Kali v1.0.10). If you’re reading this post and this helped, PLEASE put a comment “Thanks Shinri” in the comment section. That’s the least we can do.I guess a big thanks goes to staticn0de as well, feel free to post “Thanks staticn0de” if everything works for you. Comment’s doesn’t require any signin/registration … so help yourself. Thanks for reading. 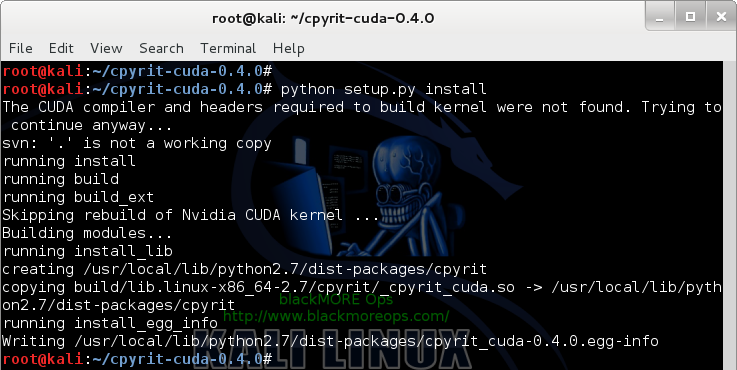 If this guide helped you to install NVIDIA driver kernel Module CUDA and Pyrit on Kali Linux 1.0.7 kernel 3.14 – CUDA, Pyrit and Cpyrit-cuda, please share this article and follow me in Facebook/Twitter. Hi BMO, it will be a tutorial about ATI radeon as well? Thanks Shinri, newbie and it works !!!!!! This update for the kaly 1.0.7 is appreciate as I had a lot of trouble trying to install the 1.0.6 version. Mate and thanks a lot again for all these topic !!! m8, absolutely perfect. “Thanks Shinri” and thank you also. I followed your guide for installing APP, CAL++ & cpyrit. Im running on ATI Catalyst 14.4 drivers with AAP SDK 2.7. Everything compiled and installed correctly. But when i run pyrit. I get a one line output . Segmentation fault. The post uses catalst beta 13.11 . Should i revert to the old drivers? This will get your repositories cache updated and synced then you can start this tutorial. I have Kali 1.0.7 and I went from 4,600 Keys per sec to 17,000 on average. This shows it using 4 out of 6 cores of the cpu. Am I understanding this correctly? Is it not using my cpu’s full potential? 1 core is used for running OS. Rest for CUDA. 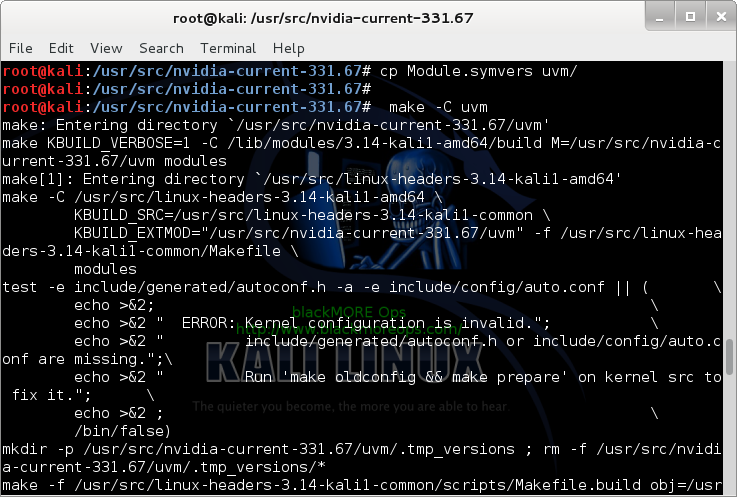 “cp uvm/nvidia-uvm.ko /lib/modules/`uname -r`/updates/dkms” and again it returns me “cp: cannot create regular file `/lib/modules/3.14-kali1-amd64/updates/dkms’: No such file or directory” so I have been following this post but still that error is coming up. I didn’t get any errors so far and it’s bugging me whole night. Do you have anything in mind ? Thanks for the awesome tutorial! and THANKS SO MUCH TO SHINRI!! You saved me a lot of aggravation!!!! i am currently reasearching how to fix that before atempting the next step on the guide as this is my first time attempting this. thank once again in advance for any help! 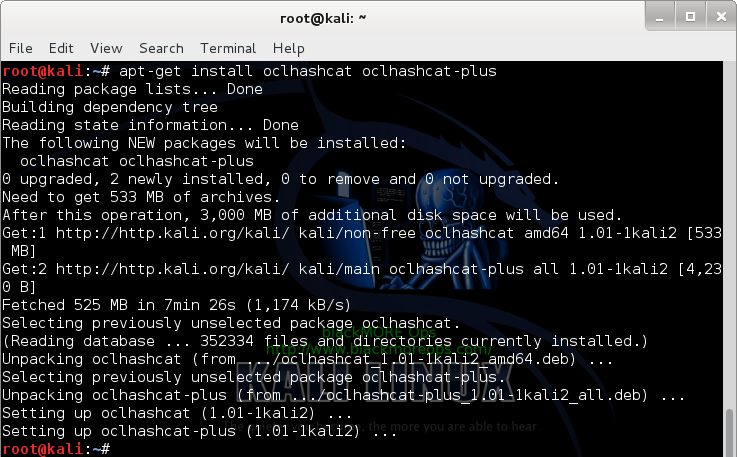 When I try to run cudahashcat in Kali 1.0.9, the command is not found. 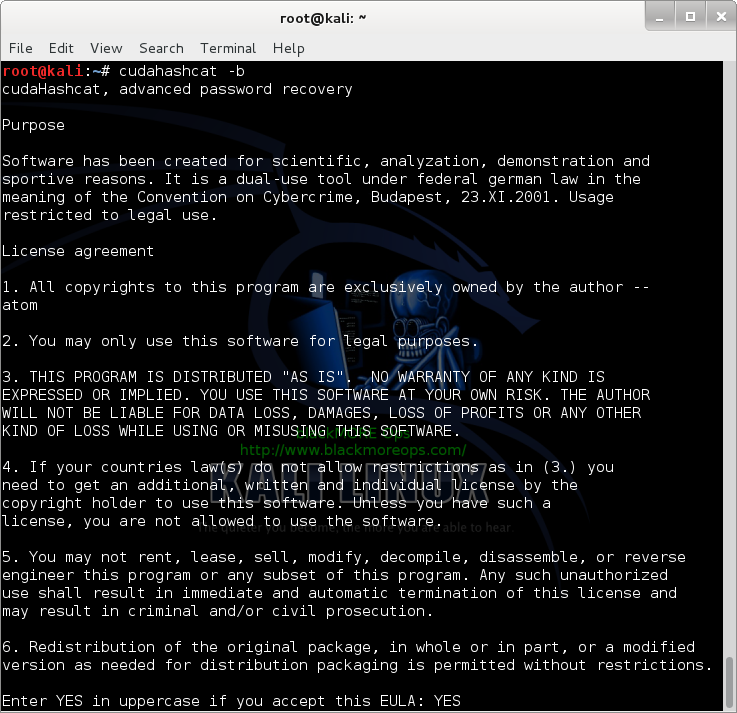 oclhashcat-plus is already the newest version. oclhashcat is already the newest version. 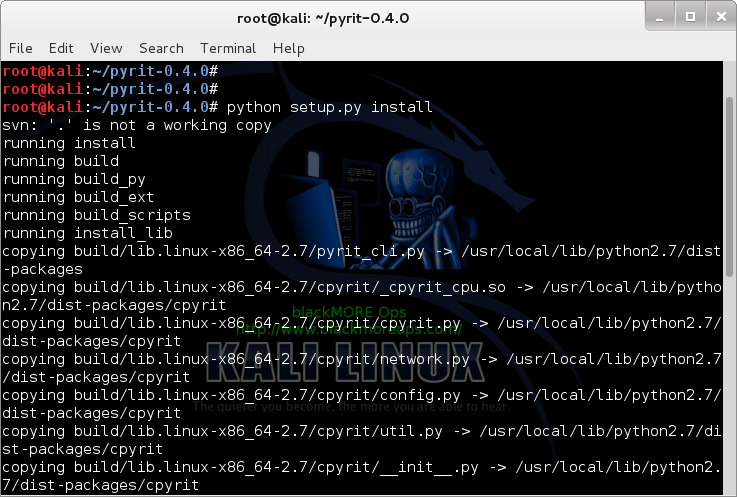 got same problem here, also pyrit doesnt see GPU (but no could not insert ‘nvidia_uvm’ error); Kali 1.0.9. I see the same thing. Seems like people who have updated to 1.0.9 are having this problem. Been searching for a workaround with no luck. Did you complete ALL of Step 5? Oh yeah, and Thanks Shinri! bash: cudahashcat: Kommando nicht gefunden. Followed your guide but having 2 probs. 2b) oclcudahastcat -b works but after writing YES below EULA it replies no AMD/SDS compatible platform. well I ve a nvida card and followed the nvidia guide very close. can some help me out ? problem 2) still reply with “ERROR: No AMD/SDS compatible platform found” curios ..
Go here… http://hashcat.net/oclhashcat/ and take… oclHashcat for NVidia. This file in reality is cudaHashcat ( #:a lot of faulty names here!!! ).. Download and extract the file.. Go to the extracted folder and locate either… cudaHashcat64.bin or… cudaHashcat32.bin, depending on the OS you ‘re running.. Open a command prompt and drag and drop the file there.. BOOM!! For me next command runs just fine.. making the bench.. Team, here is the error that I am having after the complete fix from Shinri. Let me know what I am missing. Why did one of my cores disapper on my CPU. I had to reinstall Kali clean after I mucked up grub so bad I could neither get into Kali or Windows 7. Yeap dual boot. 1 core disappears as it’s used for running Linux. It doesn’t really disappear but when when you run cudahashcat, most of your system resources are tied to cuda, you need at least 1 free CPU-Core to run Linux. I get this when I try and run it: bash: optirun: command not found. Did I miss something or screw something up? I am guessing this is the command I need since I am on a 64bit system. I think I have it figured out. I needed to call cudahashcat64 to start the service and then cudahashcat64 -b to run the benchmark. Awesome write up blackMORE Ops and thks to staticn0de for the fix. I have been trying to make this work for 3 days now and this is the only write up that did it for me. Thanks Shinri & Thanks staticn0de – You both are awesome!! Gre8 Job at all …. The cudaHashcat download at https://www.mirrorcreator.com/files/WURGDJKL/cudaHashcat-1.30.deb_links now downloads a .exe file, not a .deb. aaarg. The cudaHashcat download at https://www.mirrorcreator.com/files/WURGDJKL/cudaHashcat-1.30.deb_links now downloads a .exe file, not a .deb. Sorry about using mirror creator, its awful. Check the thread blackMORE linked. I’ve uploaded the new 1.31 deb to a non-awful host. Thanks blackMore Ops, this was very helpful indeed. I did however got stuck at the last step with staticn0de instructions as they are not as clear as yours. I managed to download and install the .deb file, but the second command “optirun cudahashcat64 -t 32 -a 7 example0.hash ?a?a?a?a example.dict” I kind of didn’t know what to do with that, any thoughts will be appreciated. blackMORE Ops, this guide was very helpful, but please note the comment below that your link to staticn0de’s deb package points now to a malicious windows file. I am on Virtualbox and I wonder if this is the problem here? Otherwise, please help! Thanks a ton load for your work Shinri!! Really appreciate it. Could you kindly guide me on solving this? Thanks mate. 3rd tutorial of yours I have tried and all worked perfect. Thanks for stopping by and posting the update. Very kind of you. I’ve updated the links. Thanks staticn0de and Shinri for this! Do you know how can I fix it? Also is it possible to update this package to 1.3.3? thanks for your great works !!! The nvidia-kernel-dkms does not support the geforce gtx 980 graphics card. After the installation of nvidia-kernel-dkms I get a black screen with a blinking cursor at the top left corner of the screen. So I preform the procedure of ctrl + Alt + F1 and logging in as root and issuing the command nvidia-xconfig and then reboot. After the computer reboots it returns back to the black screen with the blinking cursor. This procedure works with my geforce gtx 770 card but not my new geforce gtx 980 card. I hope someone can help with this issue….. Thank you very much! At present the specialized file provided by staticn0de is bad. Mirror creator is terrible. You need to weed through the exes to find the deb file. Check the other link he posted in the original thread. blackMORE, you have some of the best guides/walkthoughs for Kali – your work is greatly appreciated! I’ve followed both of your guides to get the driver installed for my Nvidia Quadro K2100M card. Everything seems to work up until I actually try to run ‘cudaHashcat64’… I get the following error message: cuModuleLoad() 209. Do you have any ideas of what might be going on? Will the driver from Part 1 work on all Nvidia cards? No other errors have shown up during the driver installation (Part 1) or though the CUDA/pyrit/Cpyrit installation (Part 2). My display is working and after Part 1 the resolution is now correct. Let me know what additional info you may need. Google found a few matches for “cuModuleLoad() 209” error. That’s your starting point. It’s a driver mismatch issue. Saying that, if you’re serious about cuda, perhaphs Kali is not the best supported distro, it’s plagued with too many issues. (there you go, I said it). Thanks for the quick and direct response. I figured it was driver related but I was hoping there would be an easier solution… Oh well. Kali is still functional for what I need it for. Thanks again! Sorry that was leafpad etc/apt/sources.list. The backports version of nVidia driver is 340.65 and the version of CUDA driver is 5.5.22 at this time of writing. After following most up to date instruction, I get this error. after executing cudahashcat64 -b command. Every help is really appreciate!! Awesome tutorial – Thank you! I used this with a clean install of 1.09a and it worked perfectly. I just tried to install the cudahashcat from the mega download, it can’s intstall on kali 1.1.0 it says it’s not a debian file. Thank you so much for this guide, works like a charm in Kali! I need your help sir! i got this error i tried to google it but i dont find any solution, by the way thanks for a great tutorial it helps me a lot. Brolo..you are the man! Xorg was my issue the entire time. Thank You for taking the time to put this info together. 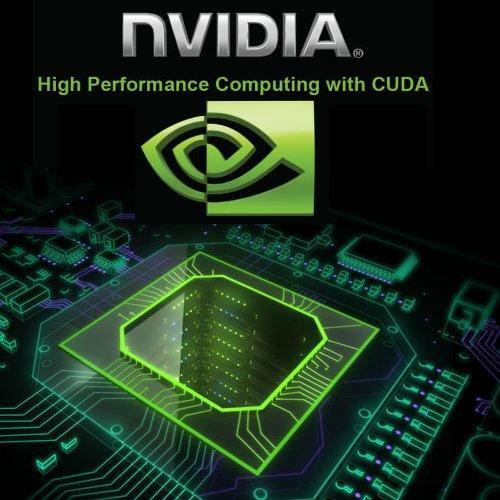 SystemError: Nvidia’s CUDA-compiler ‘nvcc’ can’t be found. this is the error i get :( ive redone and redownloaded both the pyrit and cpyrit steps. 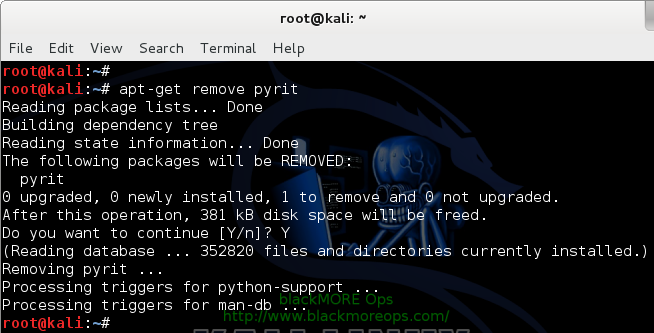 As per Step – 4 & 5 – can’t install Pyrit & Cpyrit – in Kali Linux 2.0. We’re looking into it. Thank you. Will this work with the current kali release? Hi! Could someone please share any ideas on this error? Same error as Artem , can someone help please ? But CUDA device don’t show up.